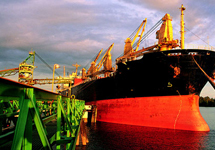 RW Smith is a transportation company specializing in customs brokering, freight forwarding, and exporting. 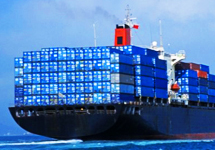 We provide the best shipping solutions through our network of global professionals. We provide custom solutions to worldwide shipping challenges. From crating and logistics, to customs brokering, transportation and warehousing, RW Smith provides innovative solutions to best serve your shipping needs. 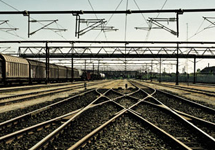 We move freight -- pure and simple. Our diversified client base imports products of all types, from raw materials to finished consumer goods. 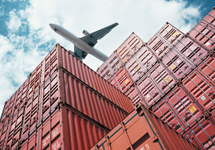 We specialize in export packing for air freight, ocean freight, intermodal freight, train freight, or truck freight. Through our international network, we are able to provide air and ocean consolidation services. All-Risk coverage for cargo in transit, including Free of Particular Average and With Average alternatives.